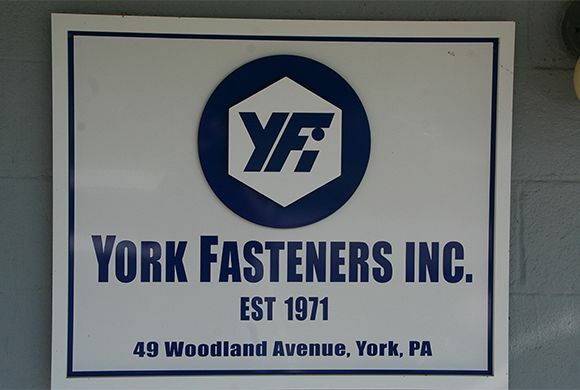 Founded in 1971, York Fasteners Inc. has been family owned and operated and is now in its second generation, still at the original location. Due to continued growth, we have purchased the adjacent property to expand our facility. The YFI team is led by General Manager J.D. 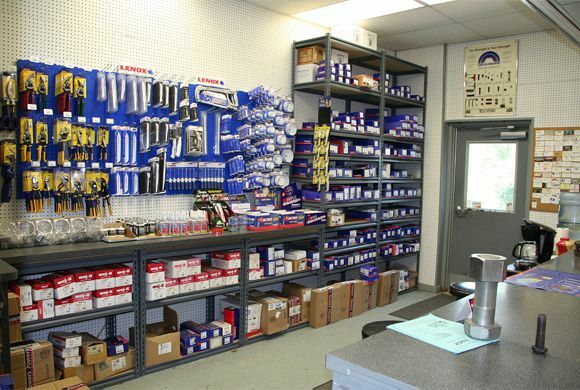 McClellan, who also serves as the main inside sales contact. He is assisted by Sales Manager Doug Rudisill along with Purchasing Manager Matt Gladfelter. 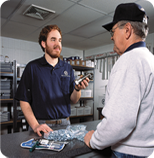 The YFI team also includes many dedicated office, warehouse, and delivery support staff who utilize state-of-the-art packaging equipment, several dedicated delivery vans, all in a fully computerized facility.